Now-a-days we all send many emails, and talk through text and neglect the power of a written note. 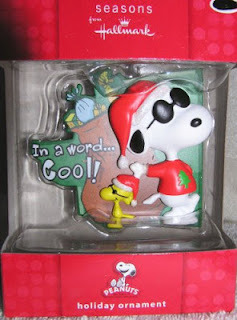 Hallmark is known for its cards, ornaments and all out caring way. Hallmark sent me a bunch of cards to send out to friends and family. 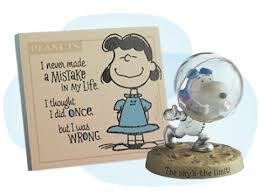 It was nice to have something to write my own thoughts on along with a little help from Hallmark. I sent out the cards and all of the sudden I was getting phone calls (another thing we all neglect conversation) . My friends and family were taken back on "wow she really does care", and it brought us all closer together. It was like hitting a refresh button on my life, people who you "talk" to were really now talking to me. It was great. Mother's Day is very close and what would make a better gift than a Hallmark card personally signed by you. It's something that can't be deleted or sent to spam or never received it's a memory that will stay with them for a life time. Hallmark has cards for all occasions like just saying "Hi thinking of you", "Wishing you well", "Congrats", "Happy Holidays" and much much more. So get away from that computer or cell and go out and get yourself a Hallmark Card. 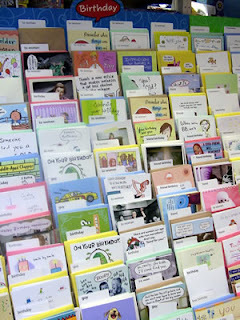 Hallmark cards can be found at all major retail stores, Hallmark stores or any place that carries cards. You can see a few on their website here, and you can also find a location which is close to you to purchase your card for Mother's Day. Disclosure: I was given a pack of cards to help with my review. All opinions are 100% mine.